Do you guarantee progress on GMB programs?  Purchase any GMB program and really give it a go for 45 days. Work hard and then judge for yourself if you’re happy with your results. If you still aren’t satisfied, we don’t want your money (and we’ll issue you a refund). Besides the actual programming, we also have the best customer support around and a whole list of GMB-certified trainers who you can work with in-person if that's something you're interested in! Whether it comes to support or coaching, we won't send you to a forum where a bunch of anonymous newbies give you bad advice and sarcastic snark. I f you ever get stuck, all you have to do is get in touch, and we will work with you to get you un-stuck. We understand that it’s difficult to trust online – especially when you don’t know us yet. So we want you to know we have your back!